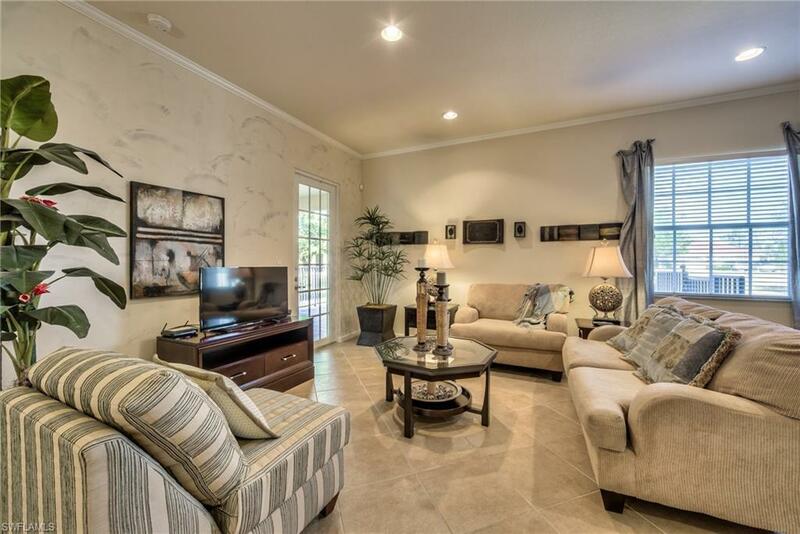 9153 Leatherwood Loop E, Lehigh Acres, FL 33936 (MLS #218027423) :: Clausen Properties, Inc. 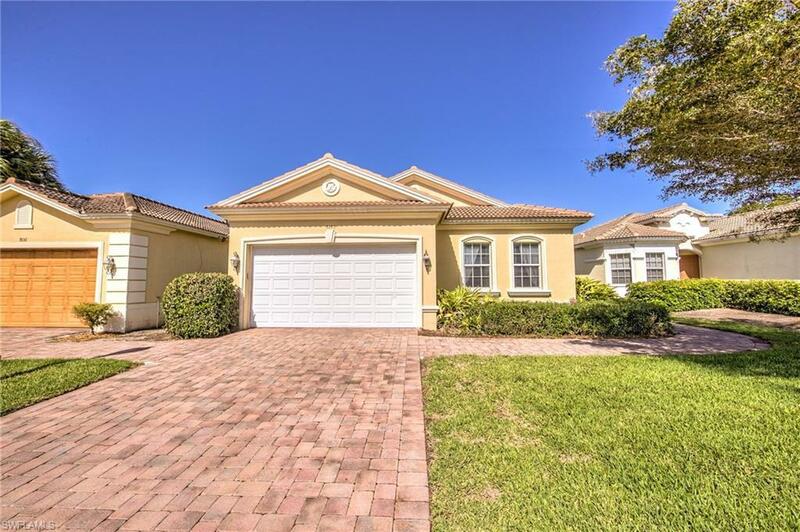 This perfect adorable 3 bedroom, 2 bath, pool home is nestled in the community once developed to be the premiere Lehigh golf community, Copperhead. As a former model this charmer is well appointed with every thing you need to make this your dream home. 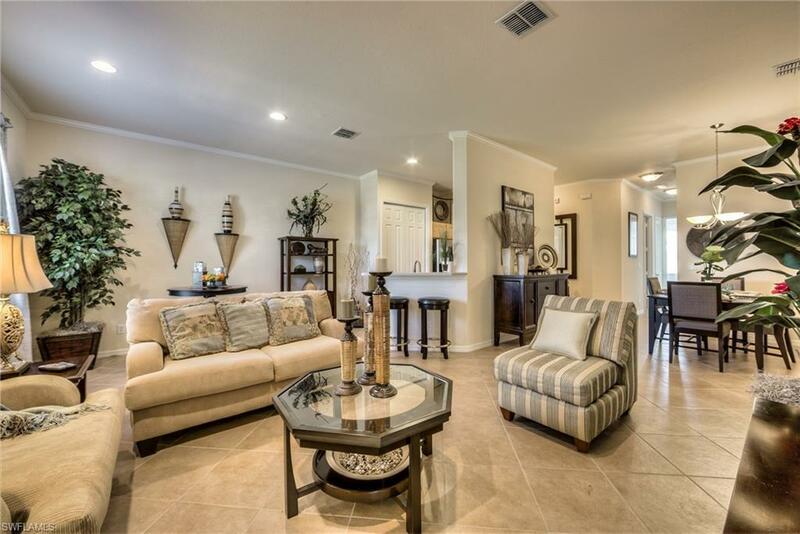 Granite countertops, wood cabinets, gorgeous tile, designer window treatments, and so much more make this move in ready home perfect for your private home or a perfect seasonal residence. Only minutes from shopping, dining, and the spring training stadiums and a golf course in your back yard you will get to enjoy all Southwest FL offers at your fingertips. Call today for a private showing before this one gets away! 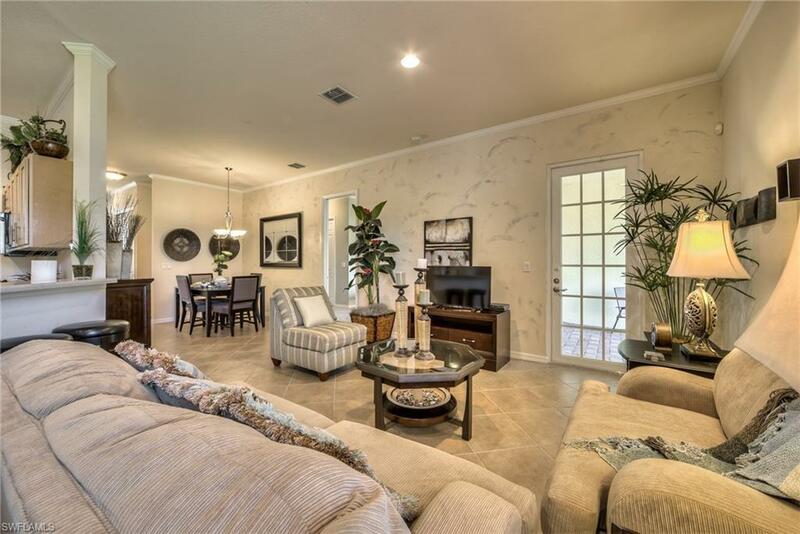 (This home has only been used seasonally 2-3 months over the last 5 years - so it is like new! Listing courtesy of Kimberly Powers of John Naumann & Associates.